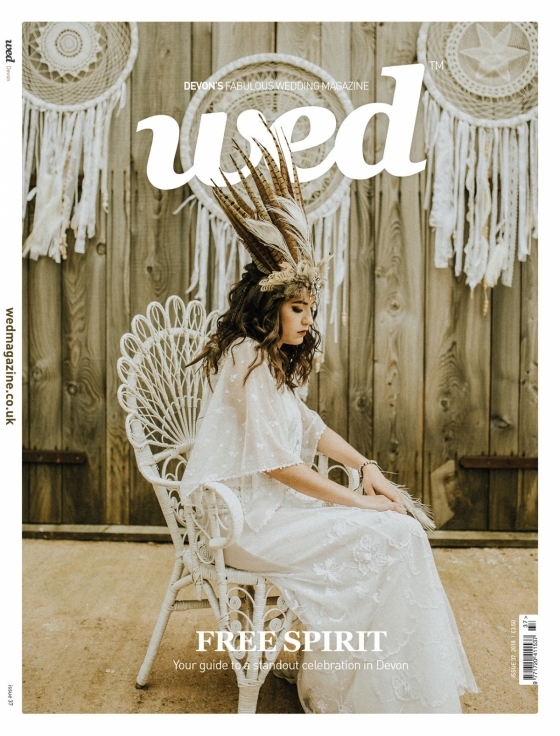 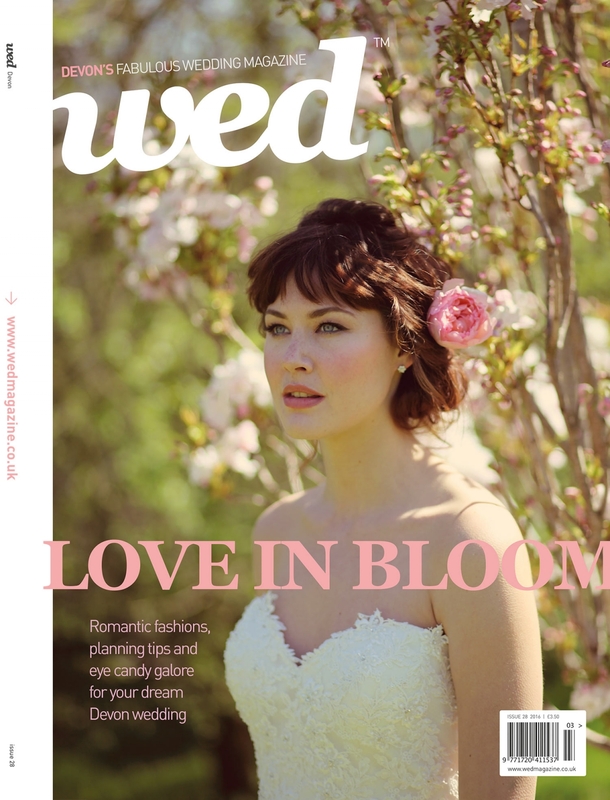 Welcome to a petal-packed issue of Wed Magazine! 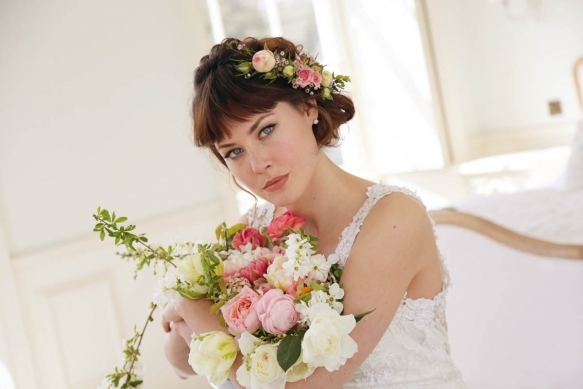 From the heady scent and rich colour to the symbolic meaning, I really don’t think you can beat flowers for styling your day. 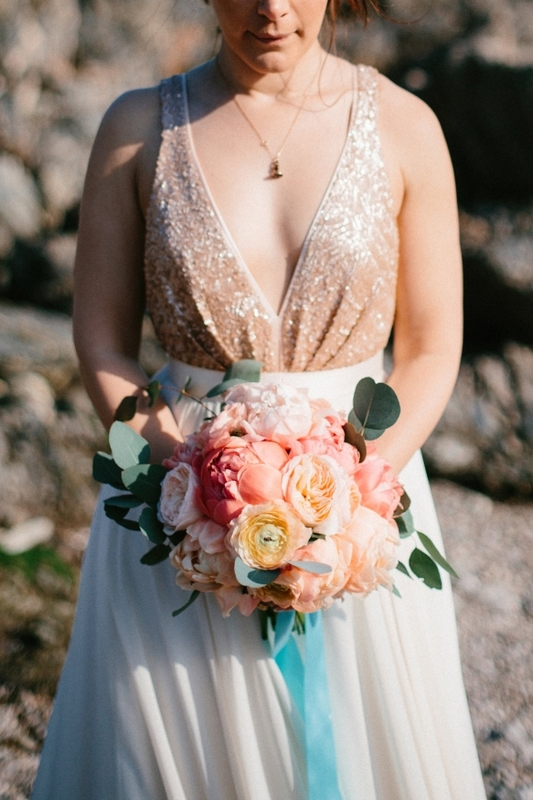 It’s wonderful to see so many wedding parties donning glorious florals, too: floral prints are blooming on bridal gowns, bridesmaids’ dresses and groomswear, and I do love to see brides wearing flowers in the hair – from subtle petals woven into plaits to show-stopping floral crowns – and even as statement jewellery. 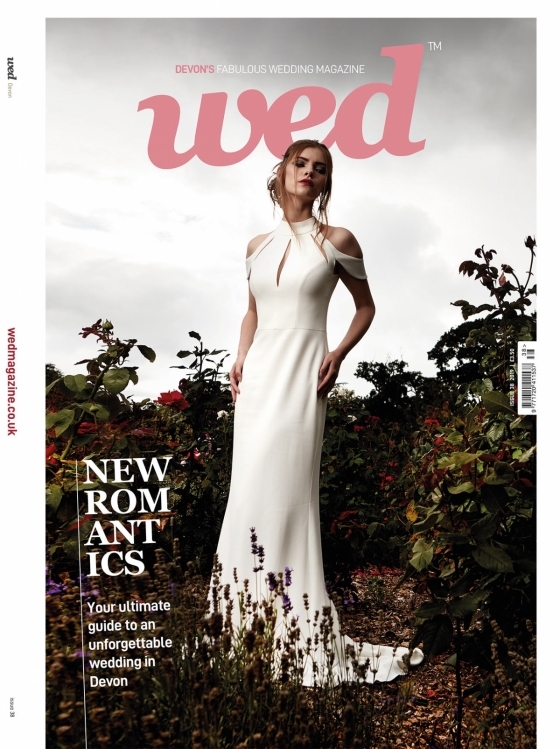 This issue’s shoots are bursting with blooms, and have taken us to some of the dreamiest venues – and most glorious gardens – in Devon. 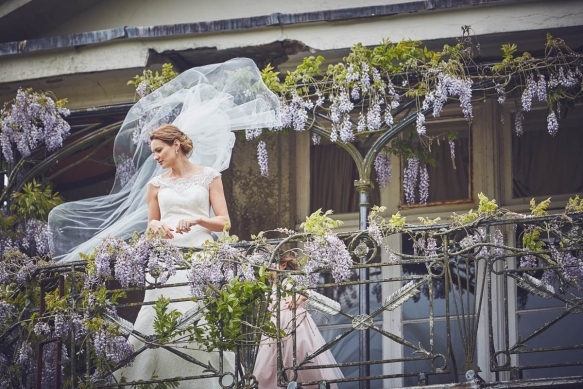 Nestled amidst ornamental terraces, woodland and manicured lawns dotted with blossom-cloaked trees, Pynes House made an enchanting backdrop for shooting our bridal fashion story, ‘Endless Love.’ From so-chic separates and soft lace to frothy ball gowns, we teamed these romantic silhouettes with creamy blooms and delicate, handcrafted jewels to create an utterly beautiful look. 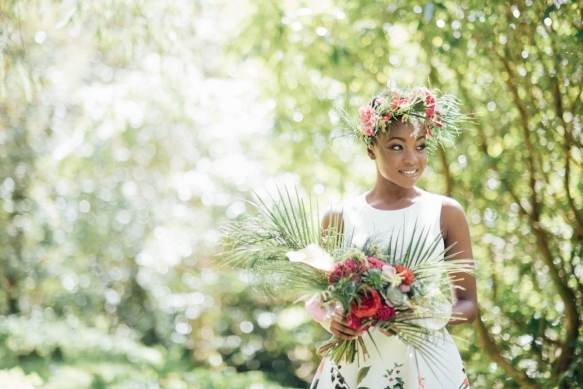 ‘Paradise Found’ offers a gorgeously elegant twist on tropical wedding style with its dazzling florals, dresses and details in the awe-inspiring gardens of Hotel Endsleigh. 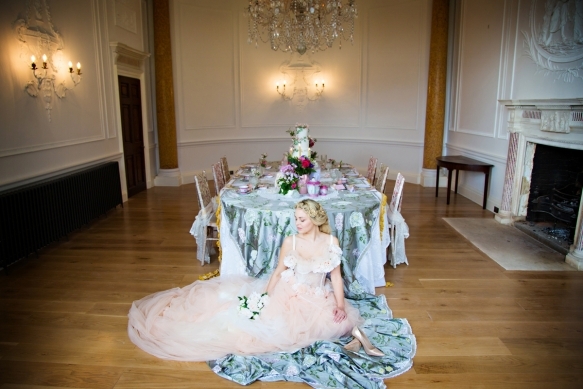 Coombe Trenchard made a similarly enchanting backdrop for the bold blooms and delicate details of ‘Botanical Beauty’, which offers a fresh take on the summer garden wedding, while ‘Pretty Perfect’ takes the blooms from the tabletops to the bridal gown in the graceful setting of Rockbeare Manor. 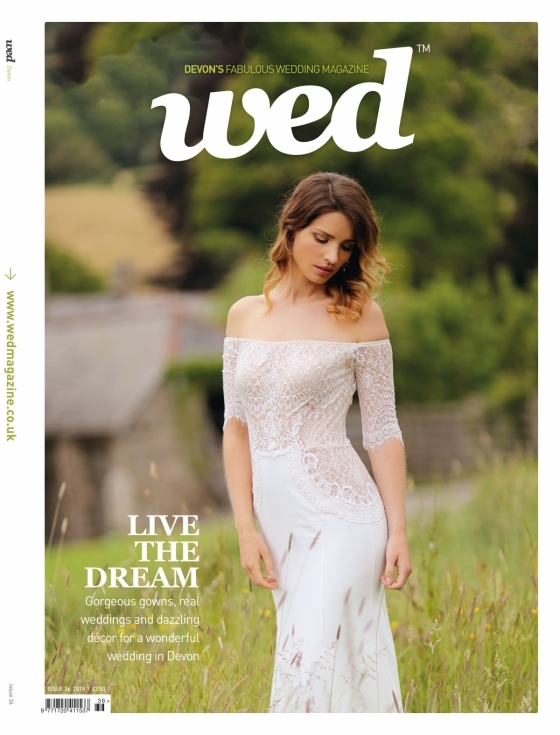 And ‘You, Me and the Sea’ whisks us to a secluded spot on the south Devon coast for a pre-wedding shoot styled with a flurry of peachy petals. 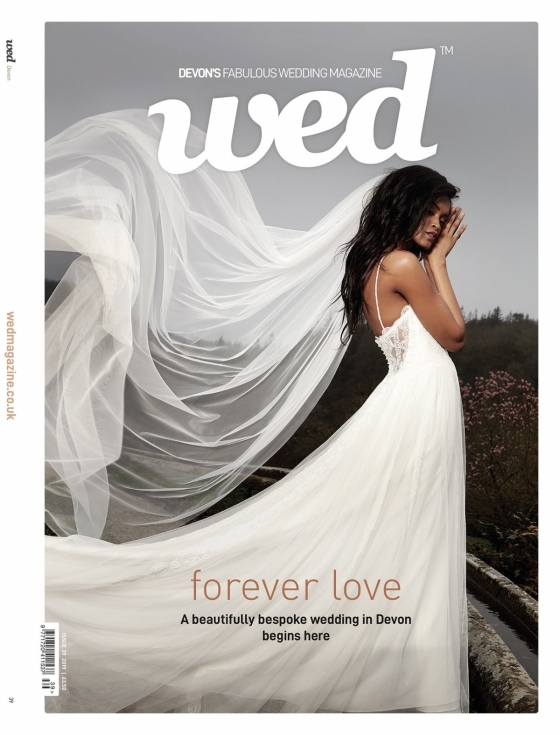 In ‘Got Wed’, we meet a host of couples who celebrated floral-fabulous weddings in Devon. 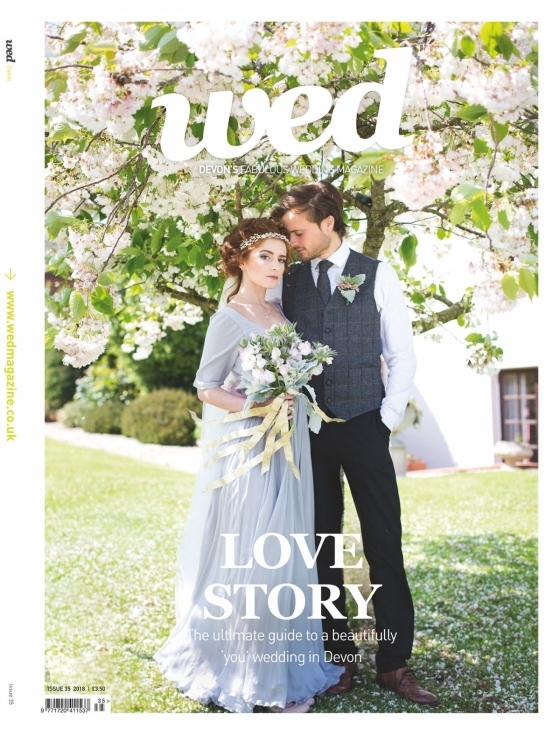 There’s al fresco vows before arches of roses; woodland inspired celebrations brimming with fresh greens and seasonal blooms; bouquets of wild countryside flowers popping with colour, and an ‘enchanted forest’ wedding filled with foliage, ivy and roses. 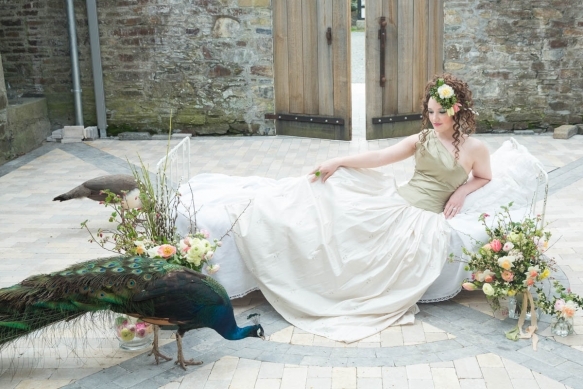 Each couple has drawn on their love of the great outdoors to create a memorable – and dazzlingly distinctive – wedding scene. 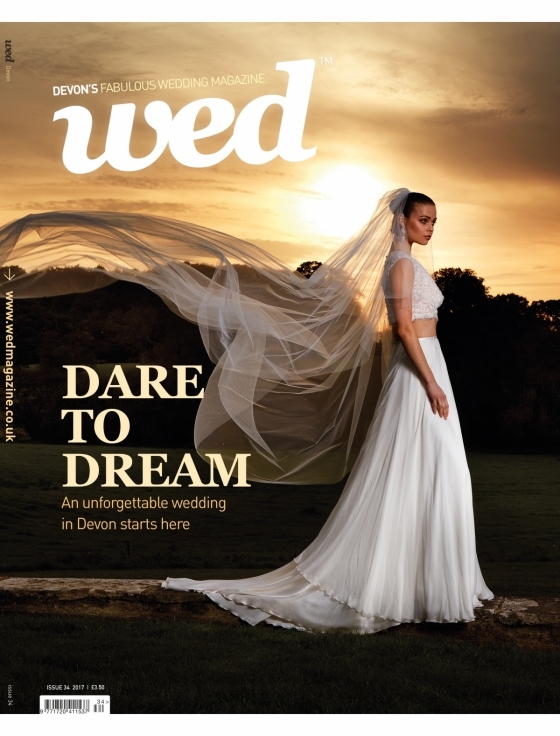 I hope these pages inspire you, too, to look to Devon’s landscape to create a blooming beautiful love story of your own!